Is bealach iontach iad na stáisiúin seans a thabhairt do na daltaí topaic a chlúdú, ag cinntiú go bhfuil na foghlaimeoirí éagsúla san áireamh. Ligeann na stáisiúin dúinn tabhairt faoin obair ghrúpa, obair neamhspleách, obair gníomhach, feidhmiú praiticiúil, ionchorprú TFC agus seans don mhúinteoir obair a dhéanamh le grúpaí beaga. Má bhíonn cabhair nó tacaíocht ar fáil ó mhúinteoir eile nó CRS, is mór an cabhair sin, dar ndóigh, ach is féidir le múinteoir amháin na stáisiúin a éagrú leo féin gan amhras – tá sé uilig sa phleaneáil. Seo an bealach go mbíonn siad leagtha amach agamsa. Station teaching is an excellent way to allow the students to cover a topic allowing for the different intelligences and learning styles while incorporating collaborative learning, individual learning, active learning, practical applications, incorporation of ICT and a chance for the teacher to work closely with small groups. 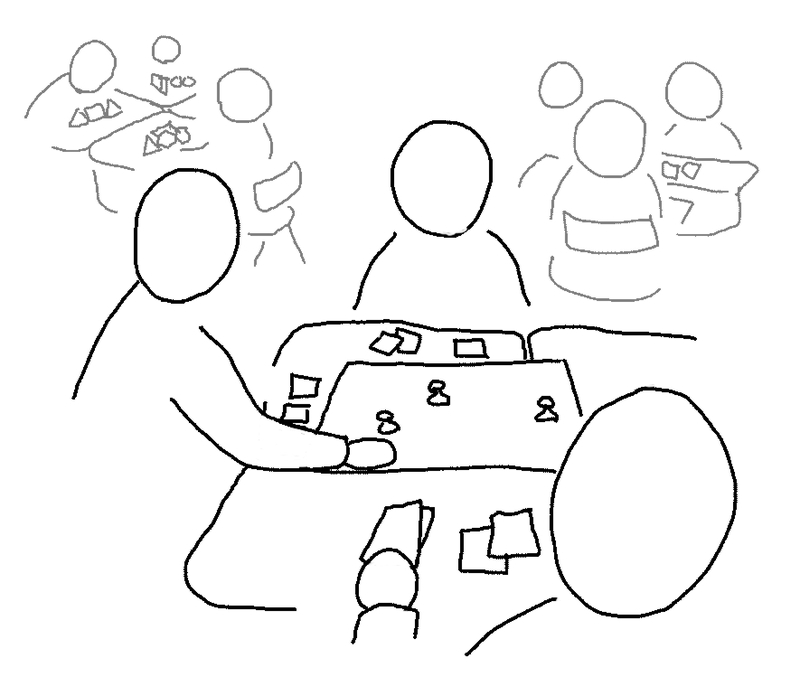 If you have the help or support of a second teacher or an SNA, this can be of great help but one teacher can get stations up and running alone – it’s all in the planning. This is how plan for them. 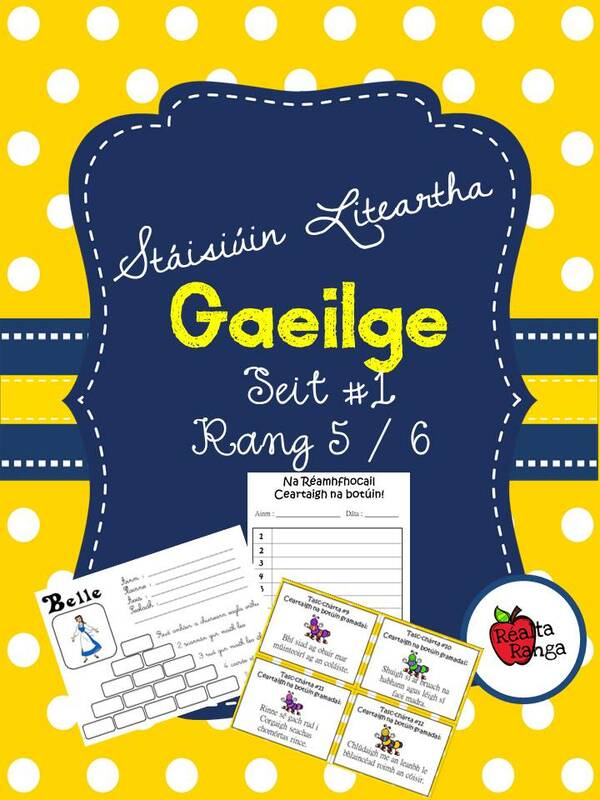 Gach seachtain bíonn uair amháin agam do na stáisiúin uimheartha agus uair amháin do na stáisiúin liteartha (Gaeilge seachtain amháin agus Béarla an chéad seachtain eile). Bíonn 6 ghrúpa páistí agam le 6 gníomhaíocht éagsúla agus déanann siad 20 nóiméad ag aon stáisiún amháin. 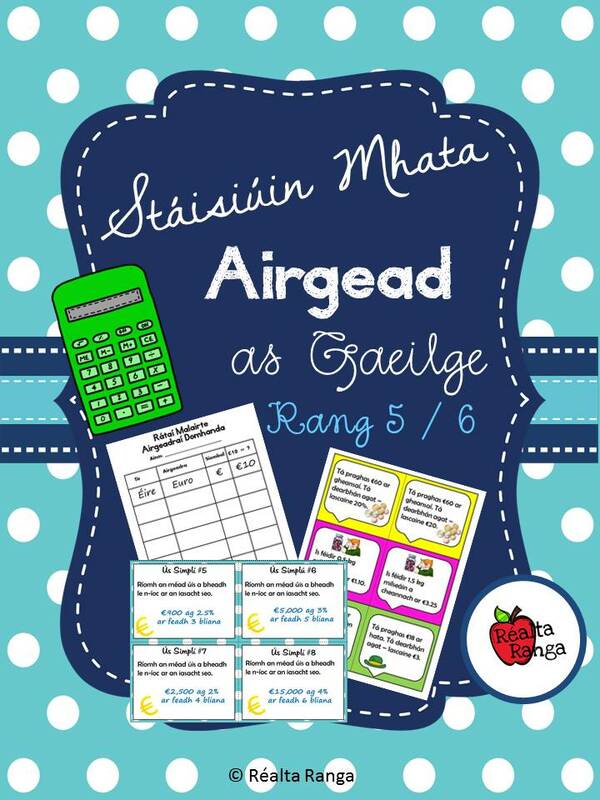 Ag deireadh na míosa bíonn 6 stáisiún Gaeilge, 6 stáisiúin Béarla agus 12 stáisiún Mata déanta ag gach páiste. Sa bhealach seo, bíonn dhá thopaic sa mhata clúdaithe in aghaidh na míosa agam chomh maith leis na scileanna éagsúla sa litearthacht. Seo Mí Mheán Fomhair, mar shampla. Each week I have one hour for numeracy stations and one hour for literacy stations (Irish one week and English the next). 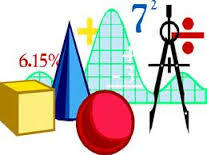 I have 6 groups of children with 6 different activities and they spend 20 mins at each station. This means that at the end of the month each child has completed 6 Irish stations, 6 English stations and 12 Maths stations. Here’s my September, as an example. 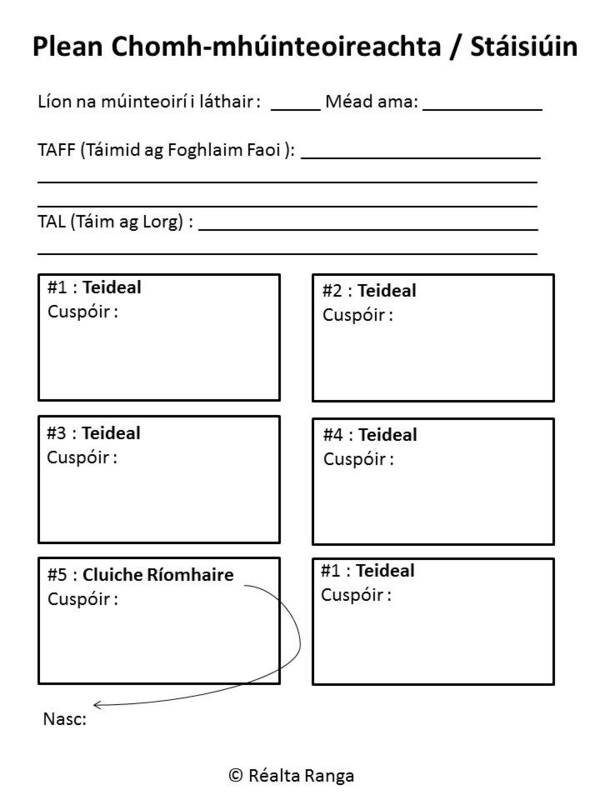 Seo an teimpléad a bhíonn in úsáid agam chun cuspóirí foghlama chuile seisiúin a léiriú. Cuirim seo mo chuid pleanála coicíse agus le mo chuntas míosúil chomh maith. This is the template that I use to document the learning objectives for each session. I include this in my fortnightly plans and in my cuntas míosúil too. Feicfidh sibh go bhfuil pacáisté d’acmhainní ar fáil i mo shiopa TpT do na stáisiúin uilig, litearthacht agus uimhreacht – pacáistí sa Ghaeilge (tá siad buí), pacáistí sa Bhéarla (tá siad dearg) agus pacáistí sa mhata (tá siad gorm). Seo samplaí thíos. Tá dóthain ann cheanna féin le haghaidh Meán Fómhair, Deireadh Fómhair agus Samhain. Táim ag súil go mbeadh pacáistí eile ar fáil go luat – Coinnigí súil amach. 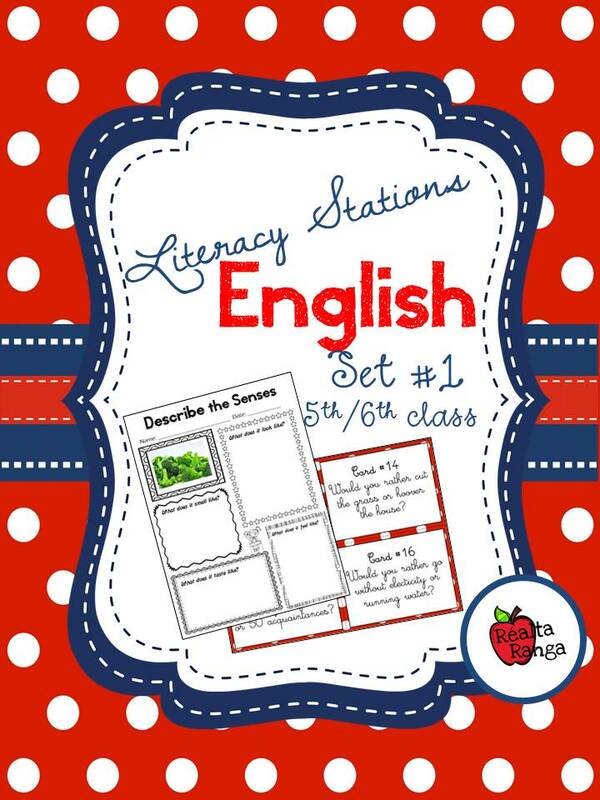 You will see that there are some of my station packs already available from my TpT store for both literacy and numercy – Irish packs (these are yellow), English packs (these are red) and Maths packs (these are blue). You can see some samples below. There are enough available already for September, October and November. I hope that there will be further station packs available in the near future – Watch this Space.